The Fox and Hounds CAMRA pub of the year 2015. 8 ales, top craft beer. One of the best places for live music in Reading. Come in once and find your home. Fox & Hounds in Caversham has a beer garden. The pub has an outside area, it serves real ale. Fox & Hounds shows live comedy. The pub has a dart board, it has DJ's. Fox & Hounds has karaoke. The pub has live music events, it has a pool table. 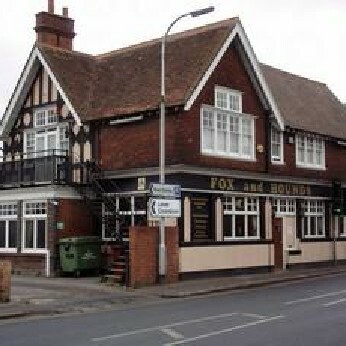 Fox & Hounds holds quiz nights. The pub has a big screen, it shows football on TV. Fox & Hounds has Sky Sports. The pub has terrestrial TV, it is a member of Camra.